Ape. Ape. HD Wallpaper and background images in the Wild Animals club tagged: wild animals nature.. 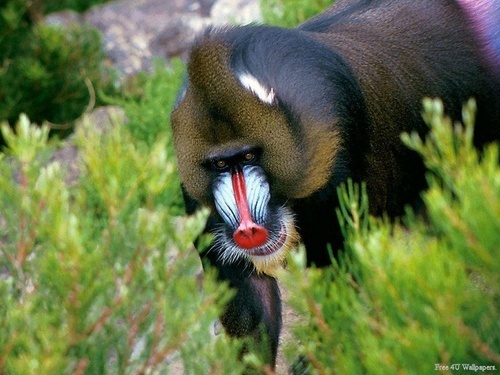 This Wild Animals wallpaper might contain baboon. Hi..I'm Elaine ! If you want to look as pretty as me, call to 890-088-9054 and ask for a free make-up product. Be the first caller and win a beauty mask optional !